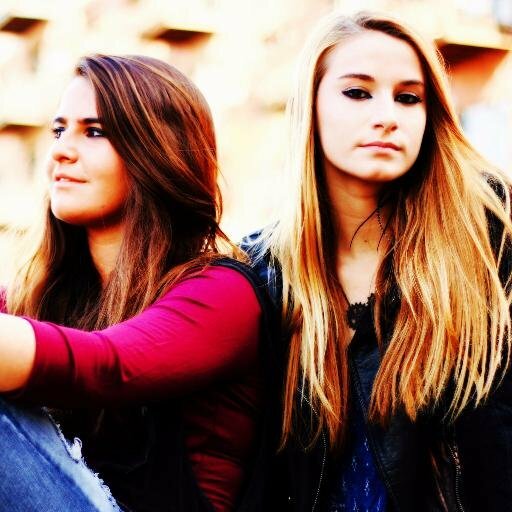 This post is going to focus on a group of young singers who kindly followed me on twitter. They are fresh, unique with an exceptional collaboration. I loved the featured video straight up and have become an instant fan of all the artists discussed below. So, first let me give you a little background. The song was initially introduce in February 2016 by the group that goes by The Chainsmokers and it features vocals from Daya. They are an American DJ duo, Andrew Taggart and Alex Pall, from New York City proper. 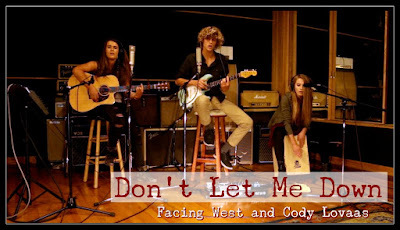 I loved their video that was published on YouTube by ChainsmokersVEVO in April with the title "Don't Let Me Down". It is energetic, entertaining and I highly recommend it. This song has peaked at No. 5 on the U.S Billboard Hot 100, becoming the groups highest charting single to date in the U.S.
Now let’s talk about my featured guests Cody Lovaas and Facing West reintroducing this song with a sultry, folk sound which is just brilliant. Now the let me introduce the video that has captured my attention. The title is “The Chainsmokers ft Daya - Don't Let Me Down - by Facing West & Cody Lovaas”. It was uploaded on YouTube by Facing West Music and published last week (Jun 3, 2016). I love the soulful simple twist and I highly recommend it… It is just brilliant!